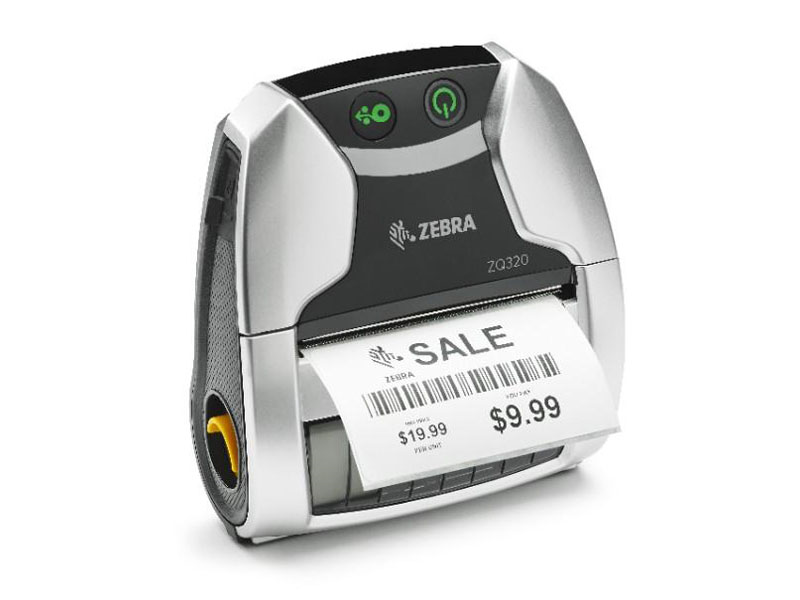 This product replaces the older Zebra MZ 320. 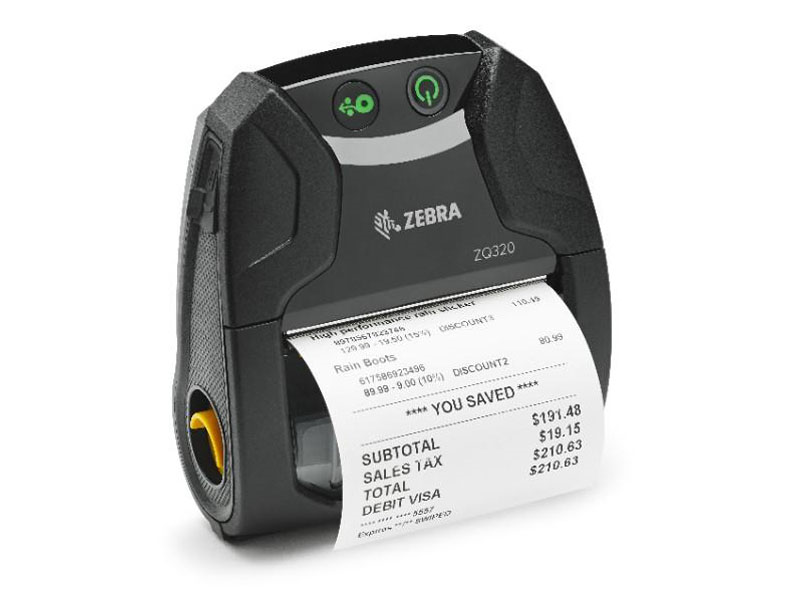 With the ZQ320 you can print receipts on the go (2.83" Max Print Width)! 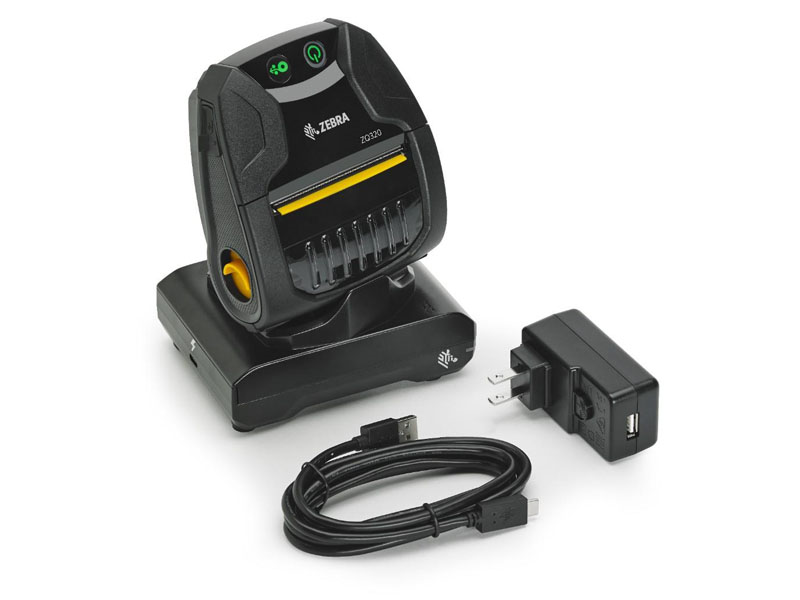 And we offer the most charging options for maximum flexibility to meet the scalability your business needs – including large or small deployment, in-vehicle and at-home charging solutions. Improve your printer uptime by updating, monitoring and troubleshooting your mobile printers, all in real-time from a remote central location with Zebra’s one-of-a-kind Bluetooth Remote Management. 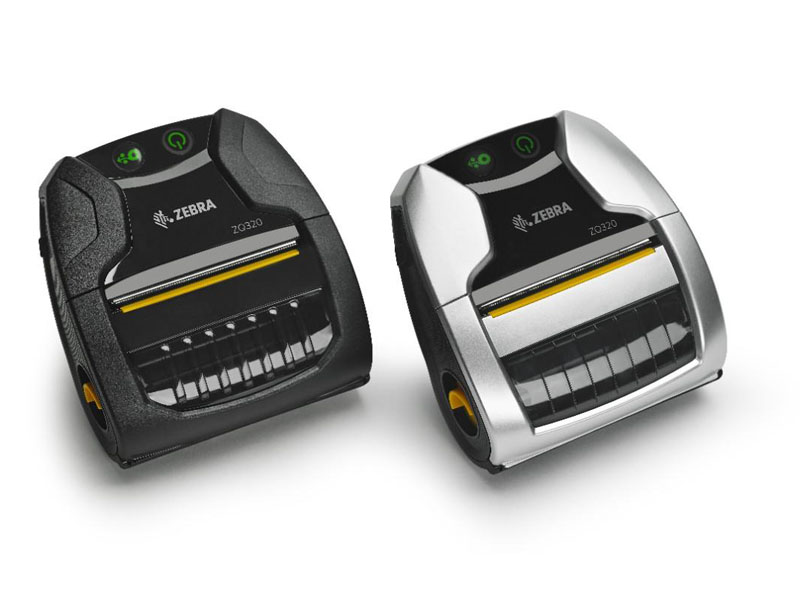 You get the best of mobile ticket printing with the ZQ320. The lightweight design ensures user comfort all shift long. The slim profile makes it easy to use in tight spaces and cramped aisles without bumping into fixtures or walls. And while its contemporary look fits right into the most design conscious retail store, you get the durability for which Zebra is famous. It’s the only printer in its class to offer triple durability specifications: IP54 sealing, a 5 ft./1.5 m drop specification and a 500-drop tumble specification, which simulates the real-world tumbling that follows a drop. The result? 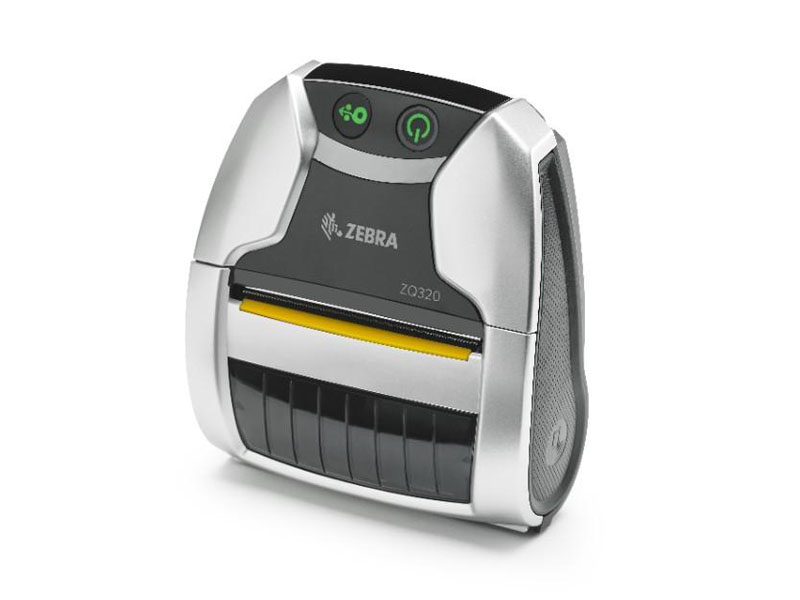 The ZQ320 simply works, even if your employees drop it, bump it, use it in a dusty backroom or splash liquid on it. 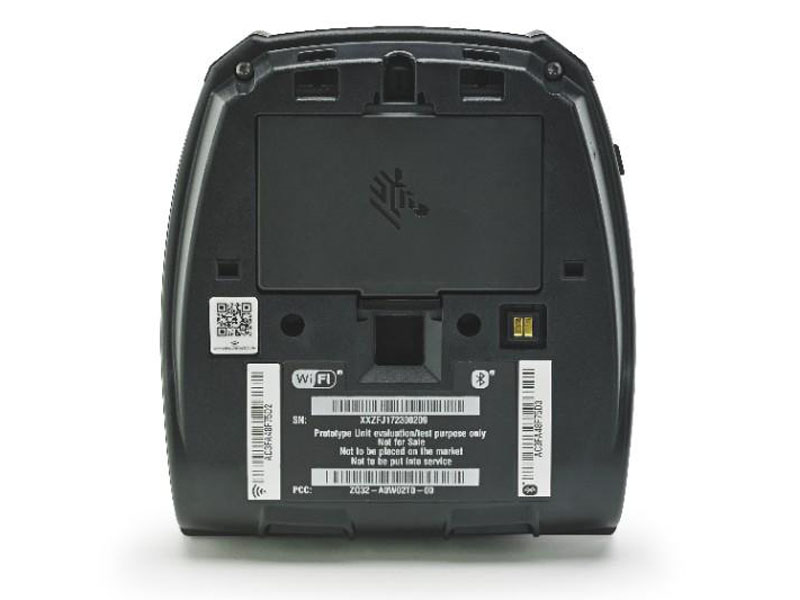 PRINT WIDTH 72 mm/2.83 in. MEDIA ROLL OUTSIDE DIAMETER 40 mm/1.57 in. Find it faster! 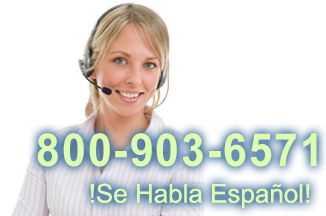 Click here to compare ZQ320 models by feature.